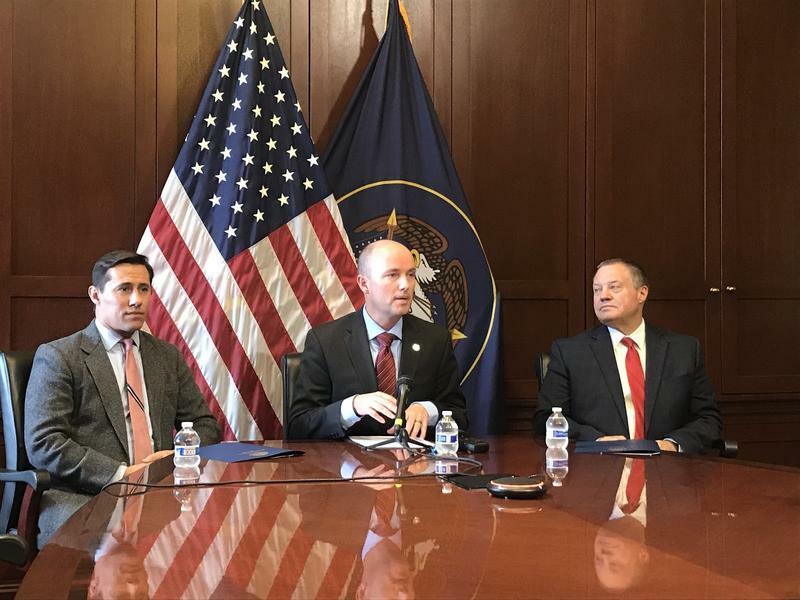 A Utah man who has confessed to mailing four ricin-laced letters to top government officials around Washington, including the White House, will face federal criminal charges expected to be filed Friday, according to court records and the U.S. Attorney's Office in Salt Lake City. William Clyde Allen III, 39, of Logan, is expected to make his first appearance Friday in U.S. District Court following his arrest Wednesday by the FBI. 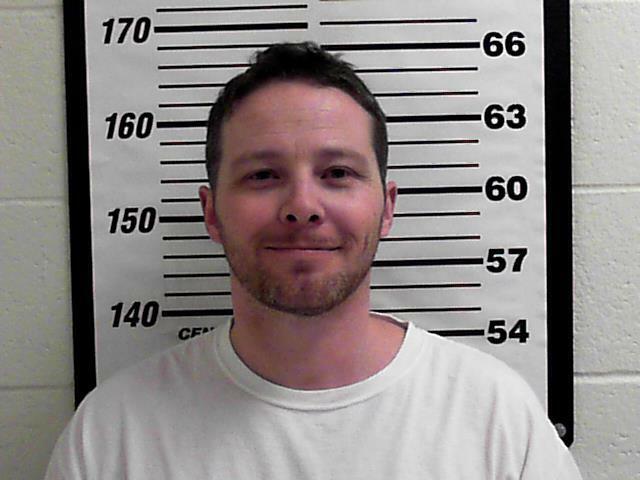 He is being held at the Davis County Jail on suspicion of the threat of terrorism, according to a probable cause affidavit filed in Utah's 2nd District Court in Farmington. "During an interview of Allen III on October 3, 2018, Allen ... confessed to having purchased castor beans and having sent the letters," the affidavit states. "All four letters sent by Allen tested positive for ricin poison." The documents filed to justify Allen's arrest did not state a motive. The FBI-led investigation found that on September 24, Allen sent four letters that contained ground castor beans, the substance from which ricin is derived. Those letters were addressed to President Donald Trump, FBI Director Christopher Wray, Defense Secretary James Mattis and Admiral John Richardson, the chief of naval operations, the affidavit says. On Tuesday, Pentagon officials said two envelopes that had been suspected of containing ricin were isolated at a Pentagon mail screening facility, then sent to the FBI. According to the Centers for Disease Control and Prevention, if castor seeds are swallowed the released ricin can cause injury.